Blue Rider Press, 9780735218192, 320pp. Parker Posey is well known for her work with many independent filmmakers of her generation, including Richard Linklater, Hal Hartley, Zoe Cassavettes, and Rebecca Miller. Following her breakout role in the cult hit Dazed and Confused, she starred in Christopher Guest’s classic mockumentaries and appeared in such Hollywood films as You've Got Mail, Superman Returns, Josie and the Pussycats, Scream 3, and Blade Trinity. Posey currently plays Dr. Smith in Netflix’s remake of Lost in Space. 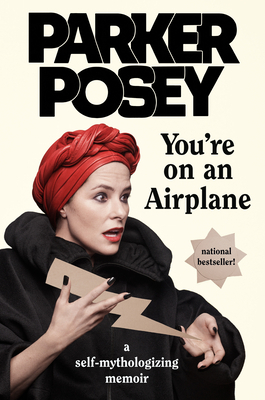 "A charming flight of fancy for Parker Posey."